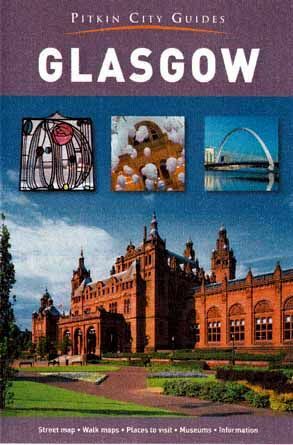 Based on two walks, this guide takes in all the best on offer in this dynamic city, vibrant with art and music, colour and life. The regeneration in recent years of this thriving cultural and commercial centre means pedestrianised streets and modern buildings are complemented by an eclectic mix of charming Georgian and Victorian architecture. As well as taking in Glasgow's treasures in galleries, museums and beautiful medieval cathedral, visitors can enjoy the many top-class restaurants and shops, and, of course, a walk or boat trip along the River Clyde.